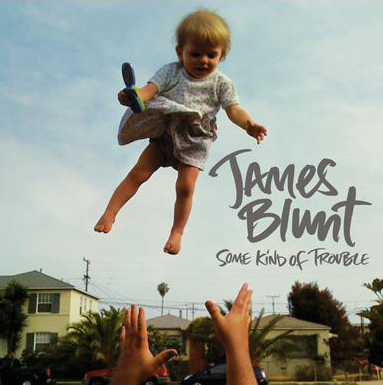 – I want to know why James Blunt should be your man? The better your reason, the better your chance of winning! Winners will be announced on Monday August 22, so hop to it. And remember, you’re beautiful.